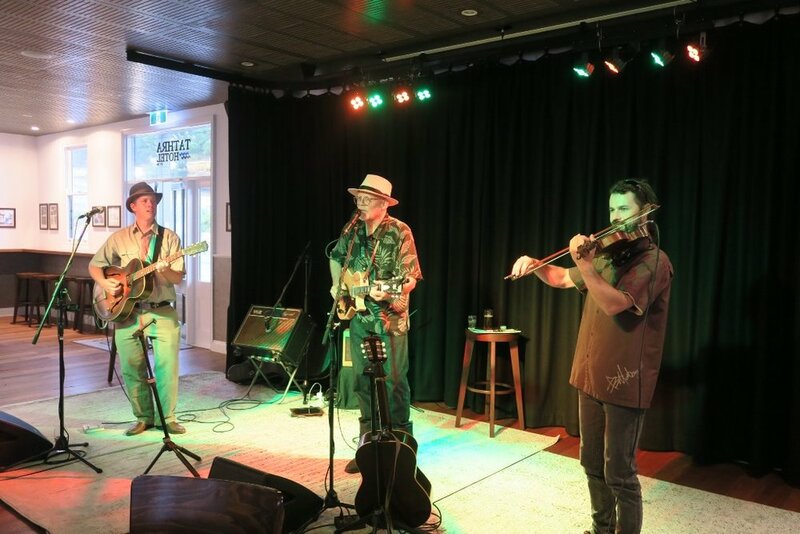 Live Music with ' Michael Menager Trio ' at the Tathra Hotel on Sun 29th July 4-7pm. Free admission. Michael will play with Sam Martin & Dan Efraemson!